Welcome to the fourth year of Poetry on the Move, hosted by the International Poetry Studies Institute (IPSI) based within the Centre for Creative and Cultural Research (CCCR), Faculty of Arts and Design, University of Canberra. This year’s edition, Inhabiting Language, sees over 40 poets and other contributors converging on Canberra for 5 days in mid-September. The festival will kick off on the 13th with our full-day poetry research symposium, and finish in the heart of Civic with a reading by women poets at the Not Very Quiet event. In between, a variety of local and international poets will participate in readings, panels, discussions and events. We particularly welcome our international poets in residence: Sholeh Wolpe (USA), Keijiro Suga (Japan), Oz Hardwick (UK) and Moira Egan (USA/Italy). In a change from previous years, most events will take place at our ‘festival hub’, Ainslie and Gorman Arts Centres. You will find the current program available here . A final printed version will be available in August. 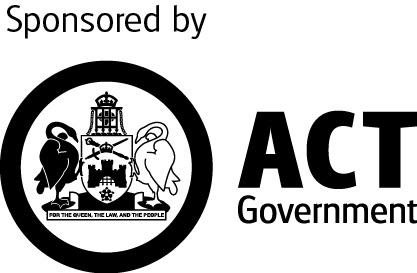 Poetry on the Move 2018 is supported by Ainslie and Gorman Arts Centres. including the announcment of the Vice-Chancellor’s International Poetry Prize; and the launch of the 2018’s IPSI chapbooks. 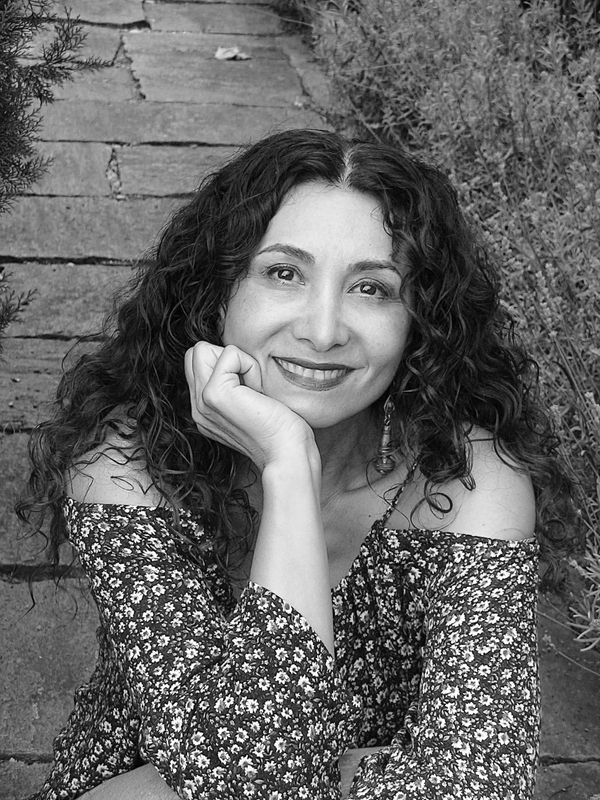 The inaugural 2018 Writer-in-Residence at UCLA, Wolpé is the recipient of the 2014 PEN/Heim, 2013 Midwest Book Award and 2010 Lois Roth Persian Translation prize, Wolpé ’s literary work includes four collections of poetry, two plays, three books of translations, and three anthologies. Wolpé ’s writings have been translated into eleven languages and included in numerous American and international anthologies and journals of poetry and fiction. Her writings have been featured on programs such as Selected Shorts and PRI. She has lived in the UK and Trinidad, and is a Visiting Associate Professor at the University of California, Los Angeles (UCLA). Keijiro Suga (b. 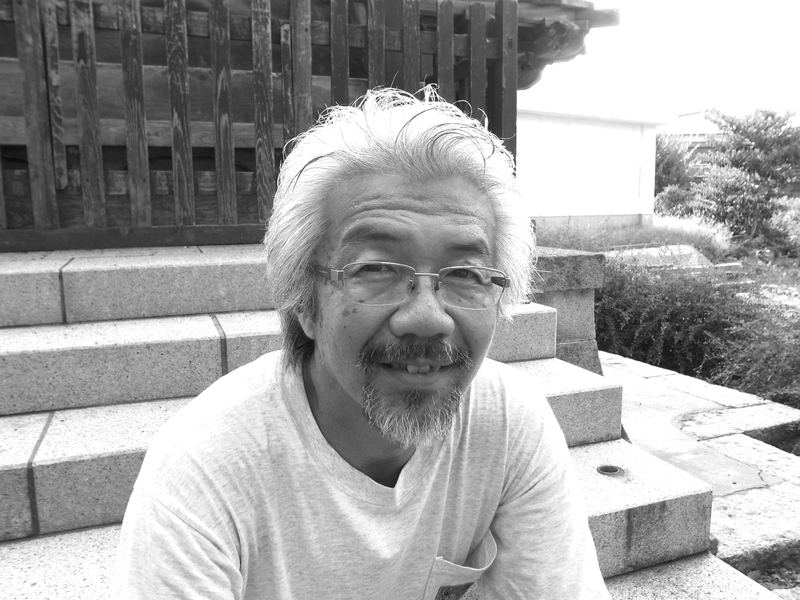 1958) is a Tokyo-based poet and professor of critical theory at Meiji University. After graduating the University of Tokyo with a bachelor’s thesis written in French on Lautréamont, he pursued graduate studies in literature and anthropology at the Universities of Hawaii, New Mexico, and Washington (Seattle). He is well known for his ten books of essays of which Transversal Journeys (2010) was awarded the Yomiuri Prize for Literature, one of the most prestigious literary awards in Japan. A prolific translator from French, English, and Spanish into Japanese in various disciplines, his translations include Poétique de la Relation by Edouard Glissant, La fête chantée by J.M.G. Le Clézio, El árbol del conocimiento by Humberto Maturana and Francisco Valera, At the Bottom of the River by Jamaica Kincaid, and A Girl in the Flammable Skirt by Aimee Bender. He has published four collections of poetry under the general title of Agend’Ars. A selection from this series is translated into Spanish and published in Mexico (Cuadrivio, 2015). His fifth collection, Numbers and Twilight, was published in December 2017. He has been widely invited to read at poetry festivals in Slovenia, Serbia, Lithuania, Albania, Kosovo, Ecuador, Spain, France, the US, and other countries. 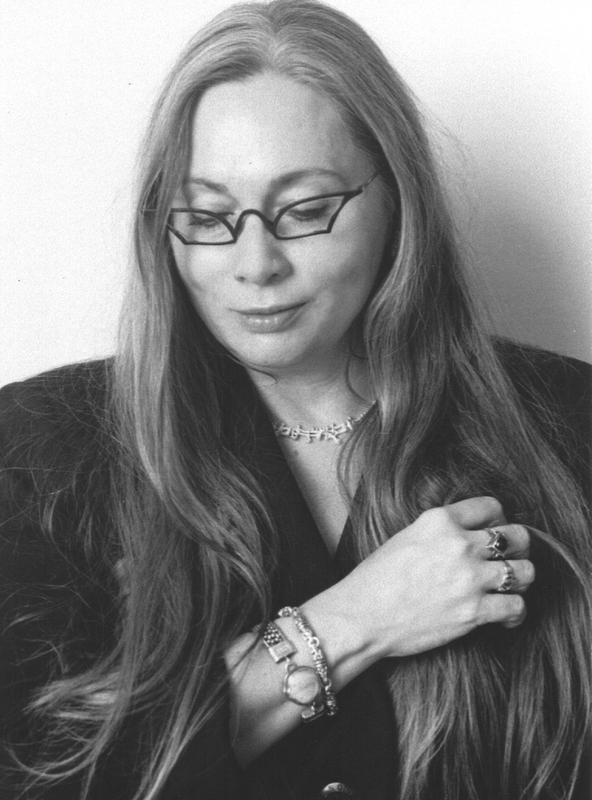 Moira Egan is an American poet/translator who lives in Rome. She has published eight volumes of poetry (five in the U.S.; three in Italy); the most recent of these are Synæsthesium (The New Criterion Prize, 2017) and Olfactorium (Italic PeQuod, 2018). Her poems, essays, and translations have appeared in numerous journals and anthologies on four continents. She has been a Mid Atlantic Arts Fellow at the Virginia Center for the Creative Arts and has had writing fellowships at the St. James Cavalier Centre for Creativity, Malta; the Civitella Ranieri Center; the Rockefeller Foundation Bellagio Center; and the James Merrill House. With her husband, Damiano Abeni, she has published volumes in translation in Italy by authors including Ashbery, Barth, Bender, Bidart, Ferlinghetti, Hecht, Simic, Strand, and Charles Wright. Their translation of Ashbery’s Un mondo che non può essere migliore: Poesie scelte 1956-2007) won a Special Prize from the Premio Napoli (2009); their translation of Mark Strand’s L'uomo che cammina un passo avanti al buio won the Premio di Poesia La Torre dell’Orologio (2011); and most recently, their translation of Italia by Charles Wright won the Benno Geiger Translation Prize from the Fondazione Cini in Venice. Oz Hardwick is a writer, photographer, music journalist, and occasional musician, based in York (UK). His work has been published and performed internationally in and on diverse media: books, journals, record covers, concert programmes, fabric, with music, with film, and with nothing but a residual West Country accent. He has published six poetry collections, most recently The House of Ghosts and Mirrors (Valley Press, 2017), and has edited and co-edited several more, including (with Miles Salter) The Valley Press Anthology of Yorkshire Poetry, which was a National Poetry Day recommendation in 2017. Following a dissolute youth of idealism and rock & roll, subsidised by assorted factories and retail outlets, Oz decided that Higher Education was a more effective way of changing the world, and he is now Professor of English at Leeds Trinity University, where he leads the Creative Writing programmes. He also teaches medieval literature, and has published widely on the intersections between written and visual cultures in the period, including the monograph English Medieval Misericords: The Margins of Meaning (Boydell, 2011). In a change from previous festivals, most of our events will be running at our newly-christened festival hub, thanks to the generosity of our festival partner Ainslie and Gorman Arts Centres.